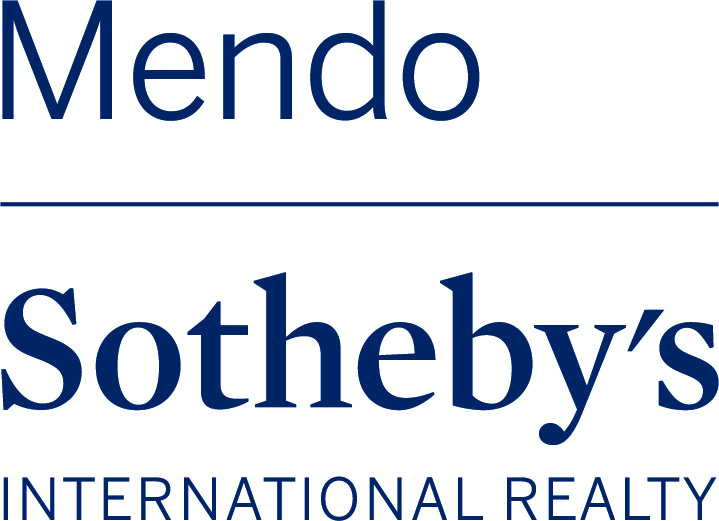 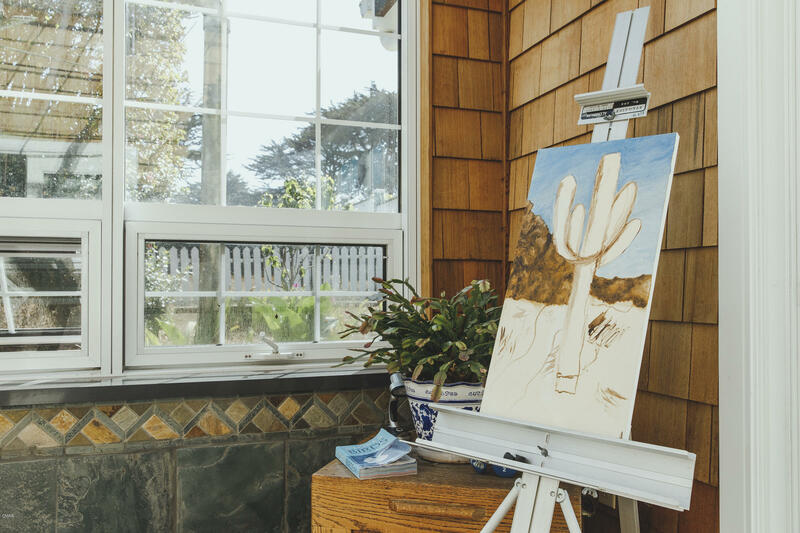 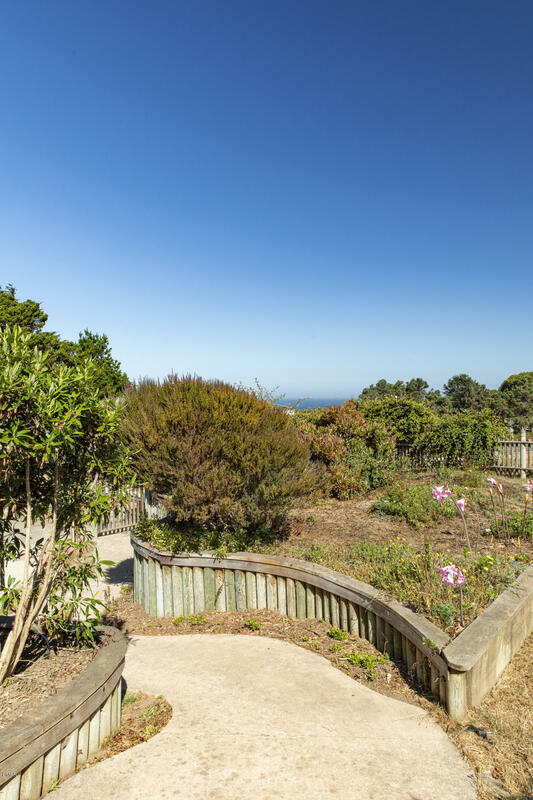 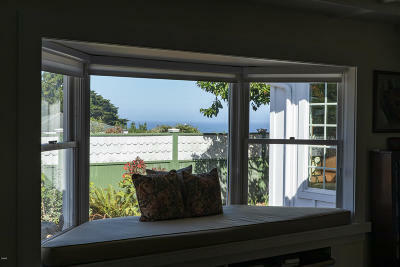 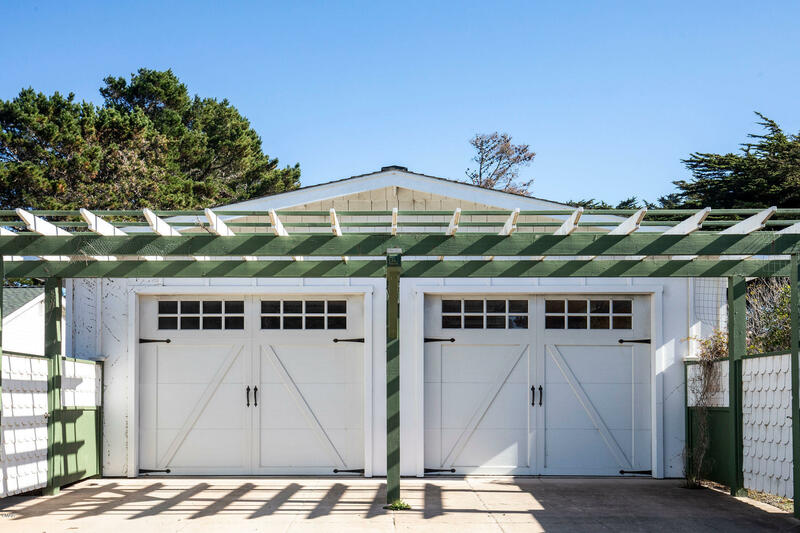 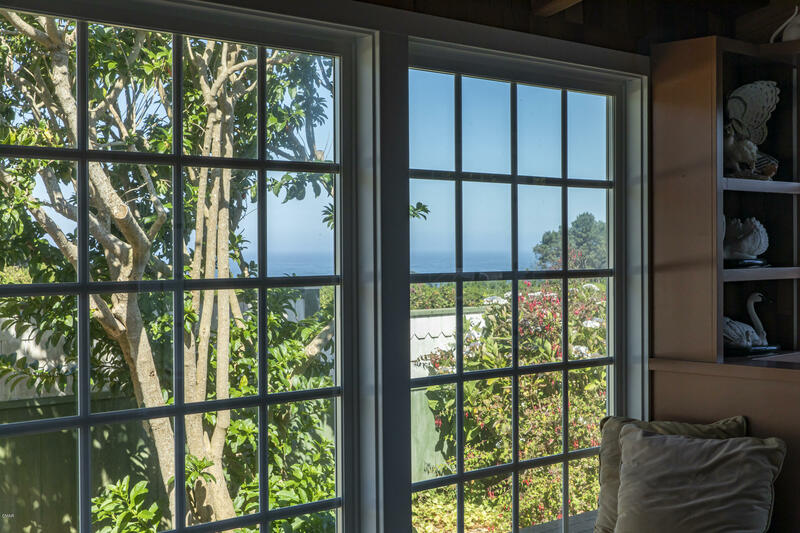 Built with a nostalgic nod reflective of the independent spirit of Mendocino. 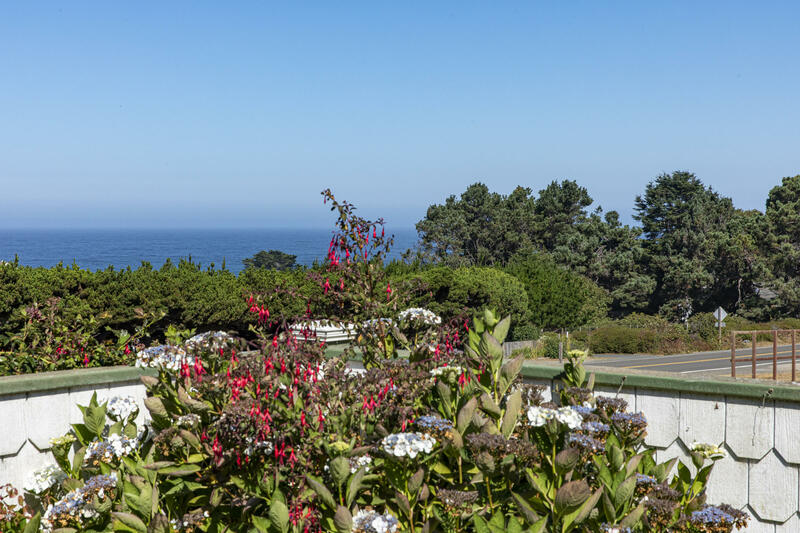 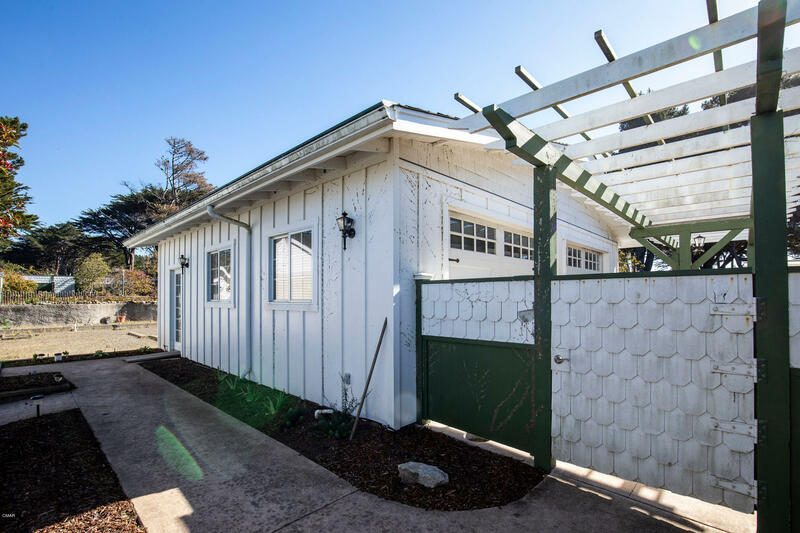 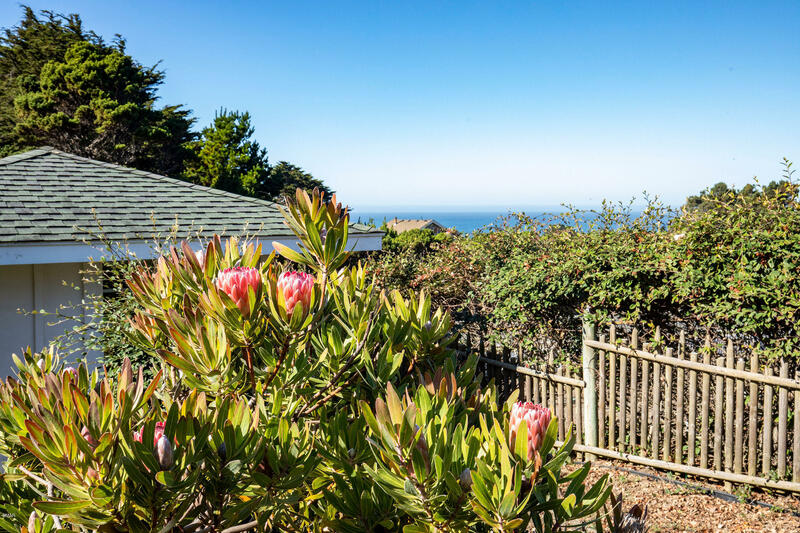 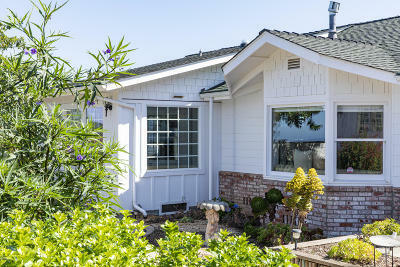 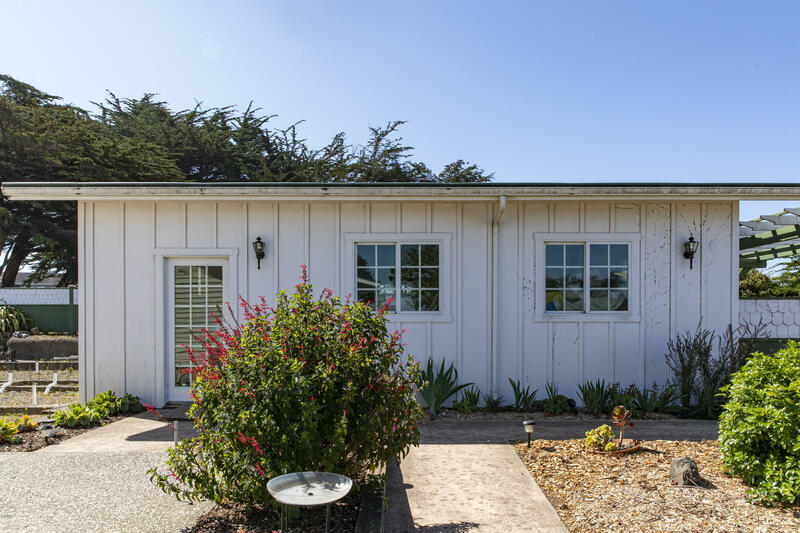 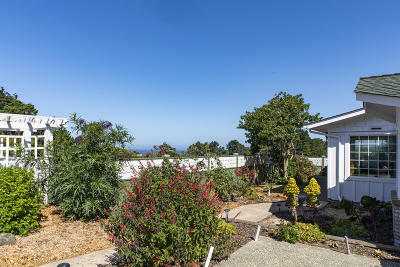 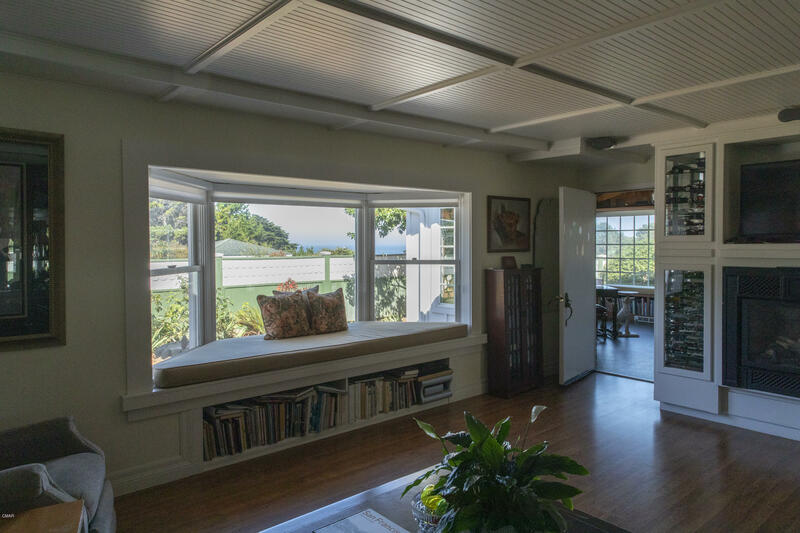 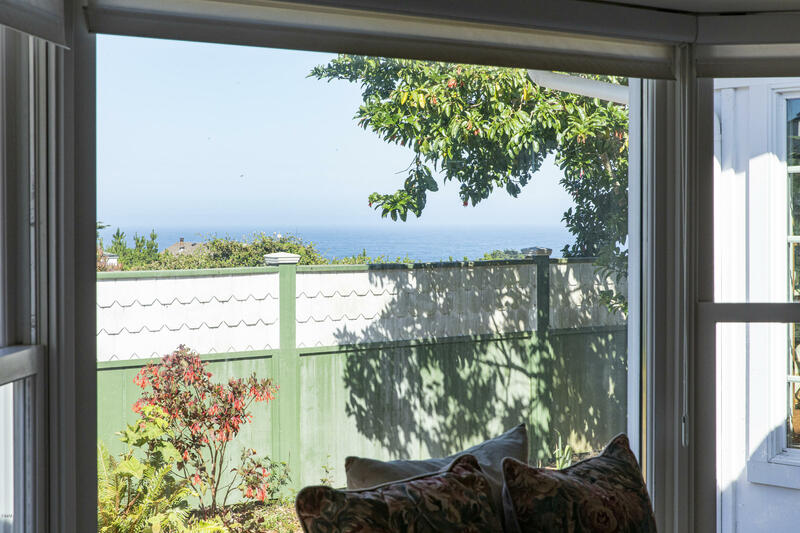 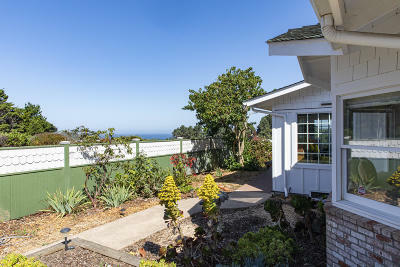 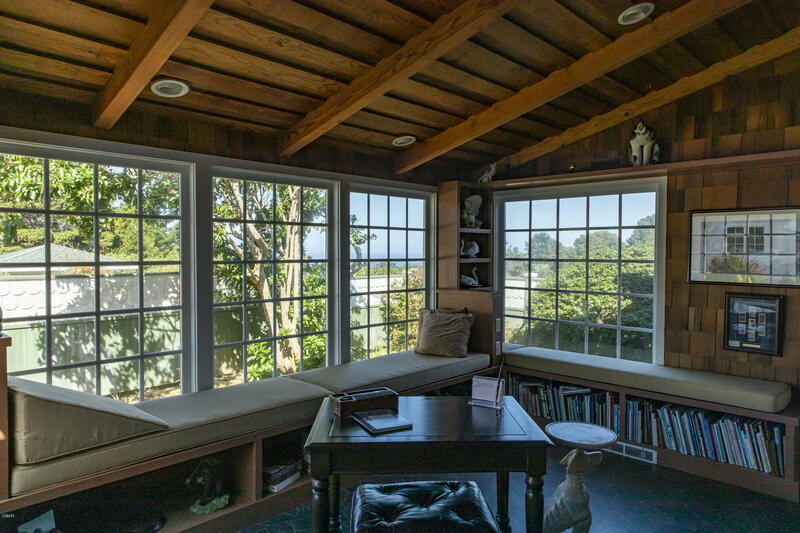 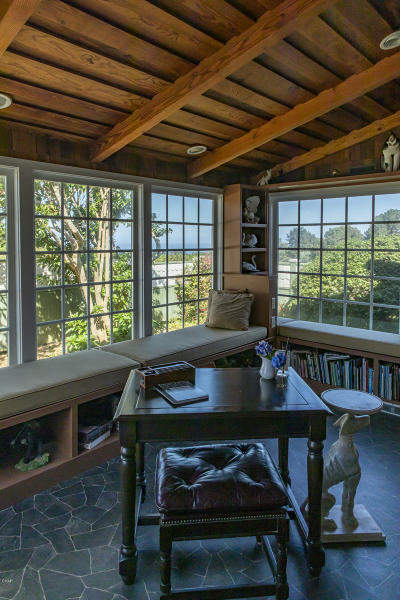 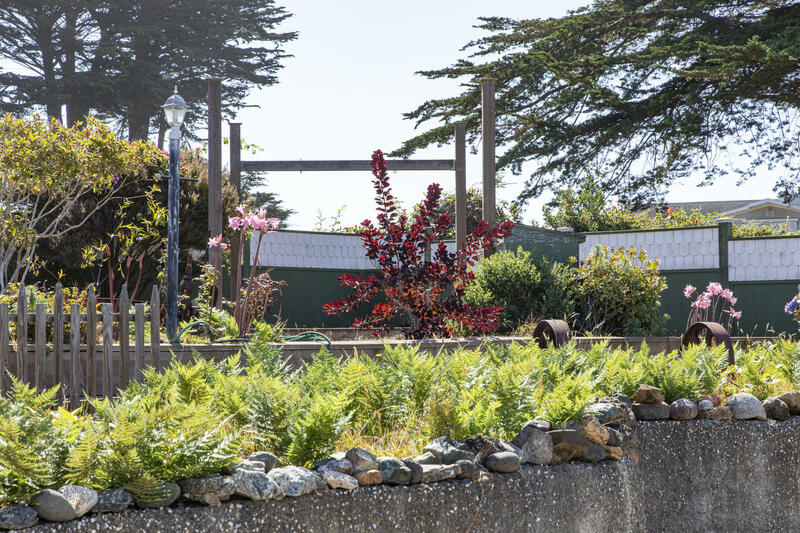 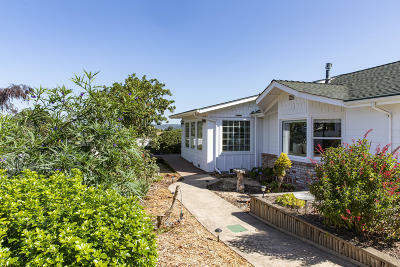 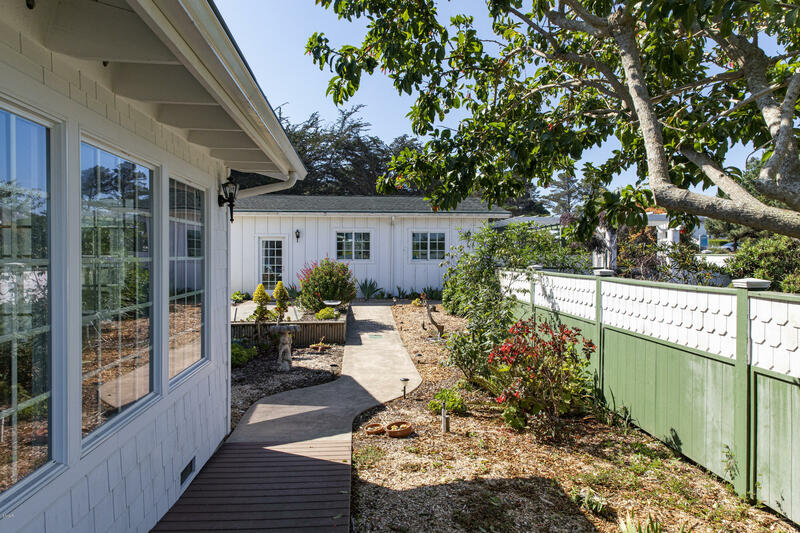 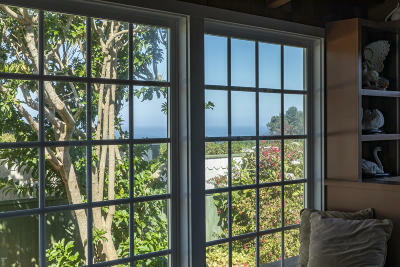 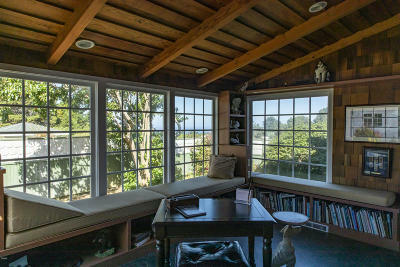 This village rambler with ocean views comes with approval for a 2-story addition. 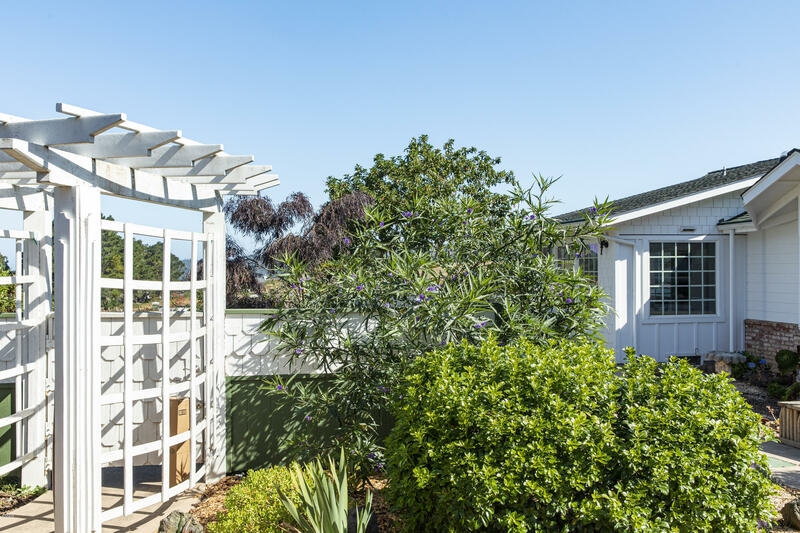 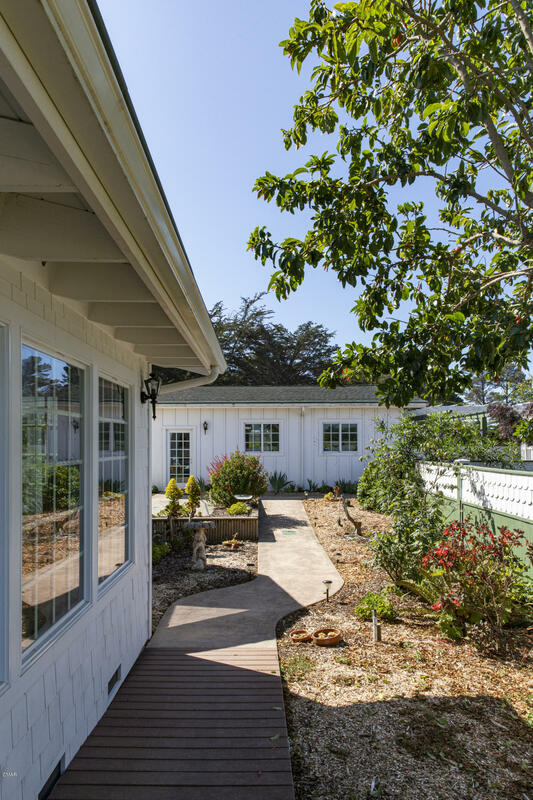 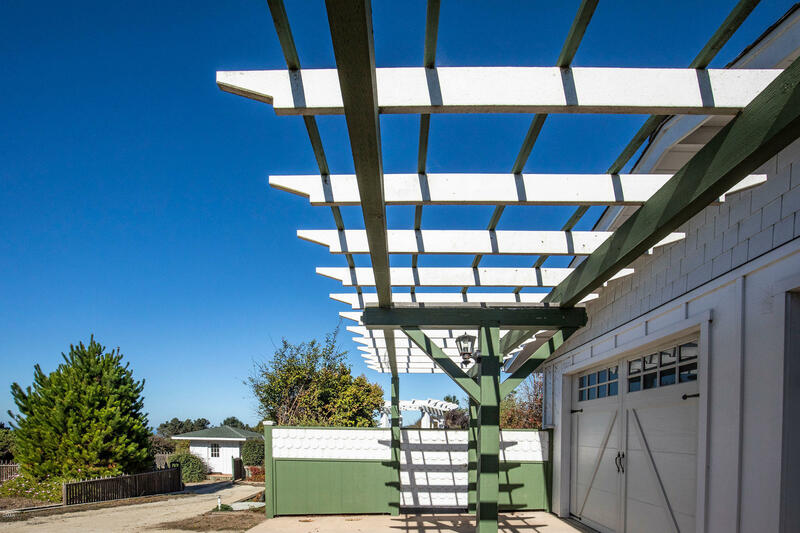 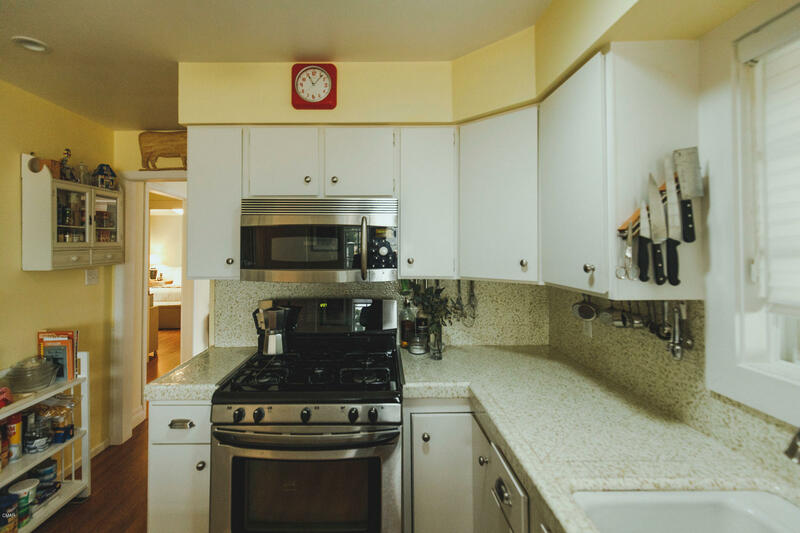 Originally built in 1969 and remodeled in 2007, this warm and inviting residence features a courtyard entrance tucked behind a fence. 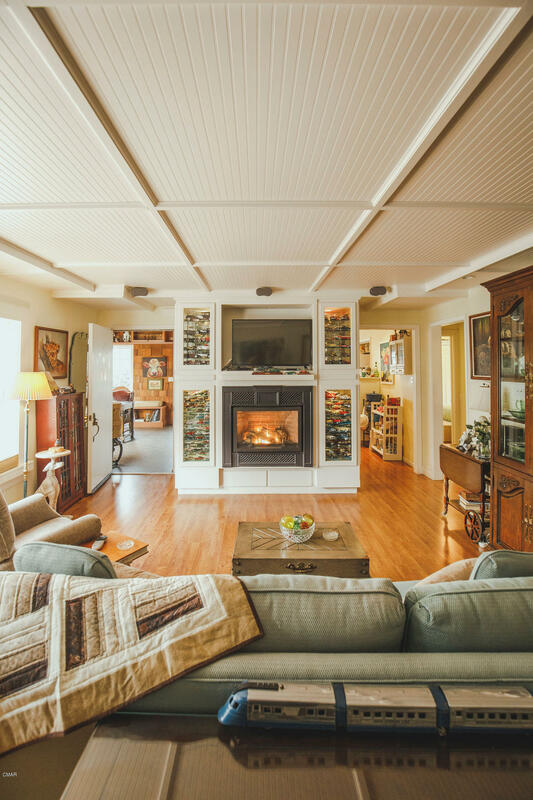 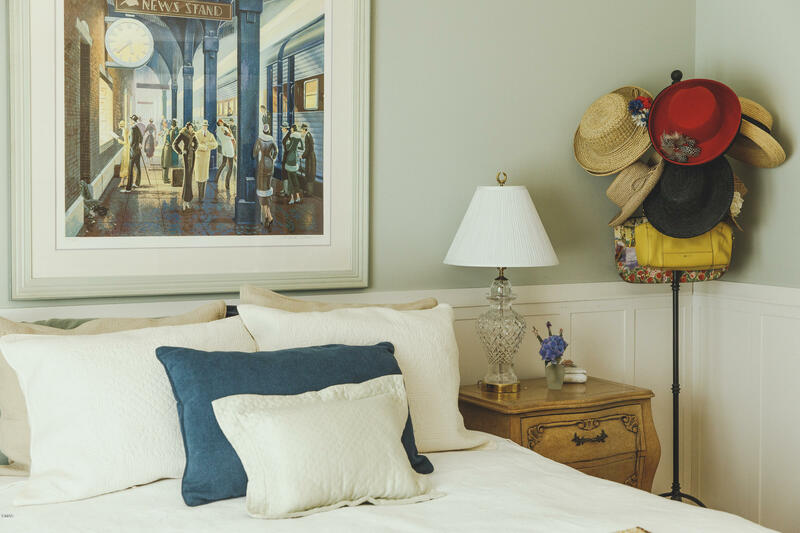 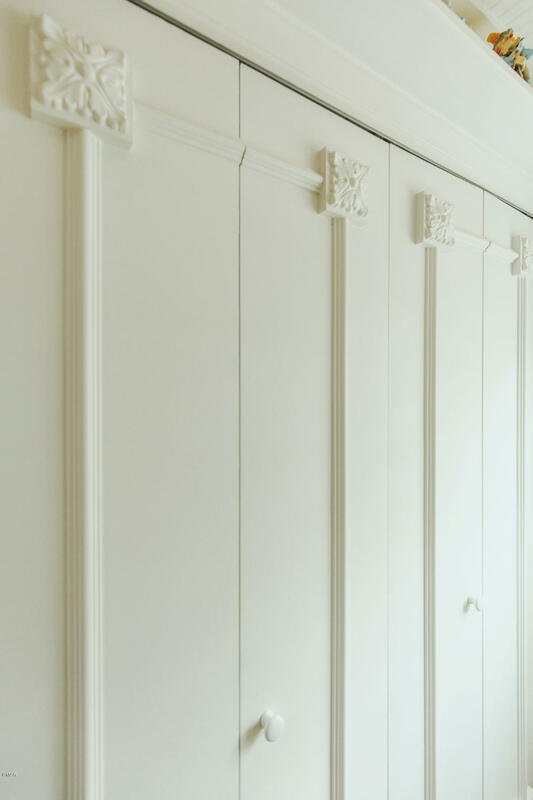 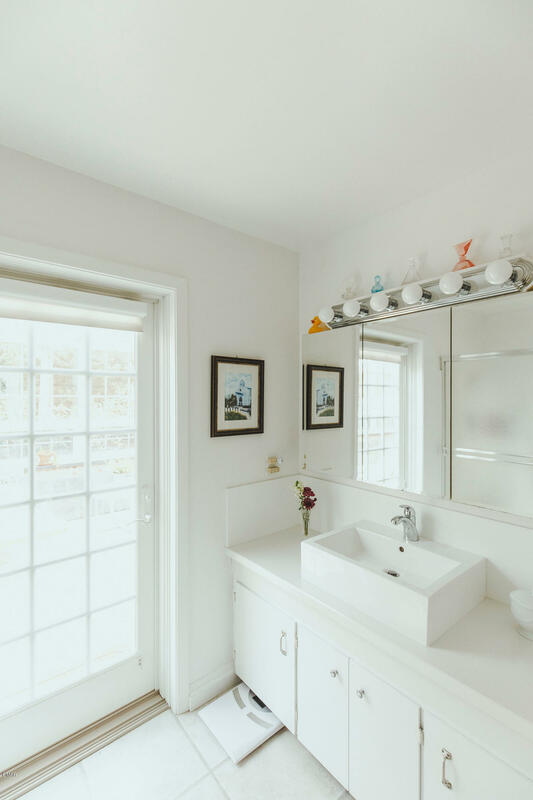 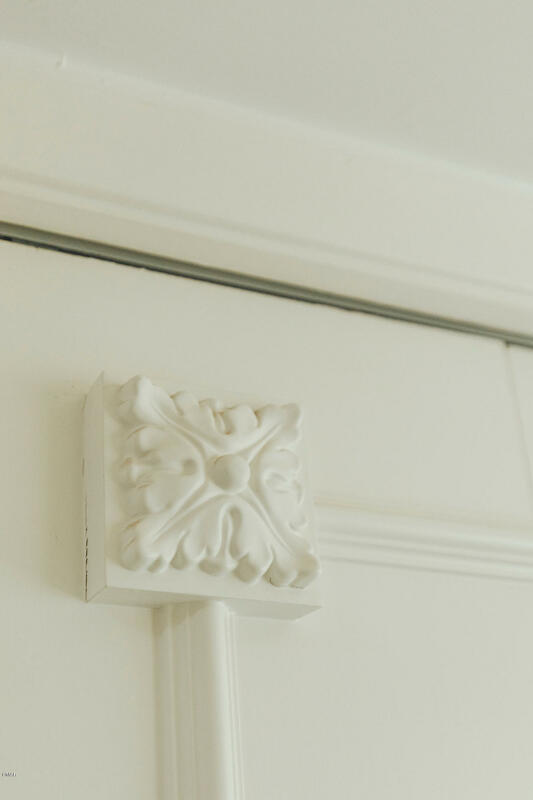 On entering the home, its distinctive interior design envelops you in a warm, cottagey comfort. 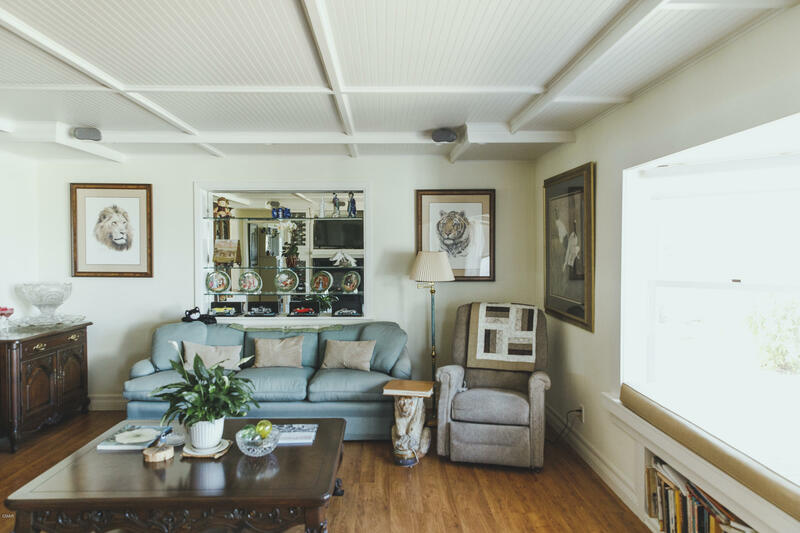 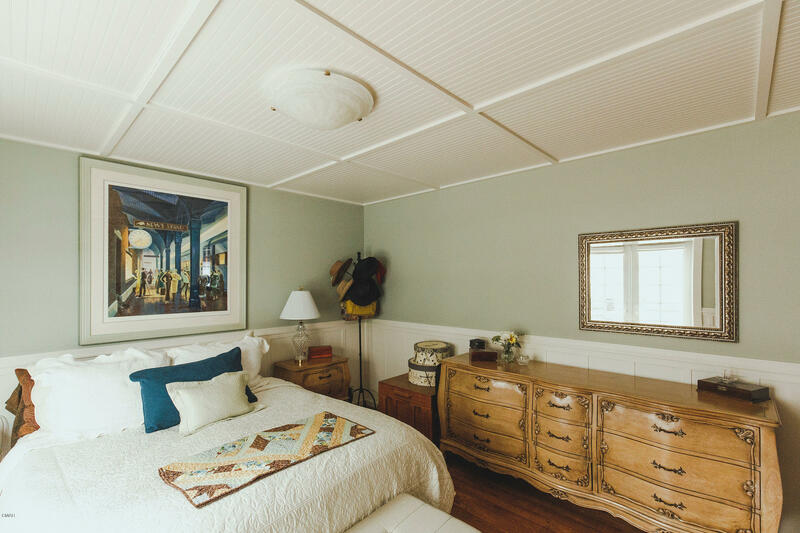 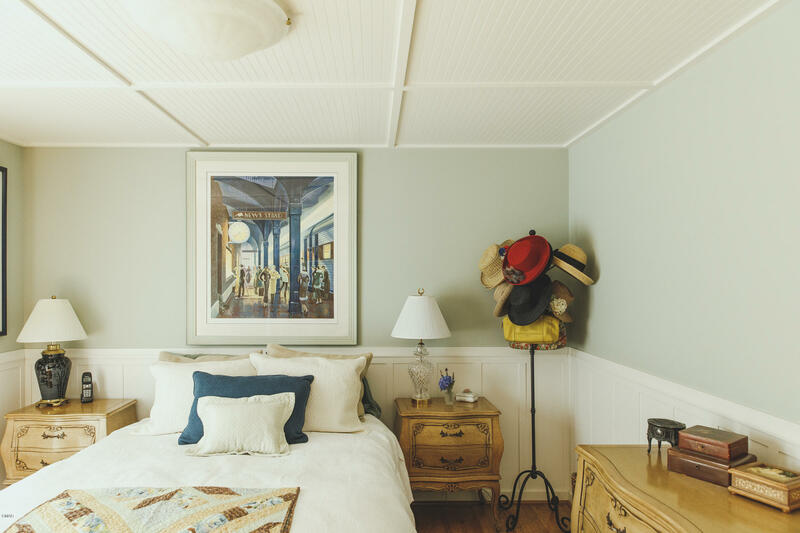 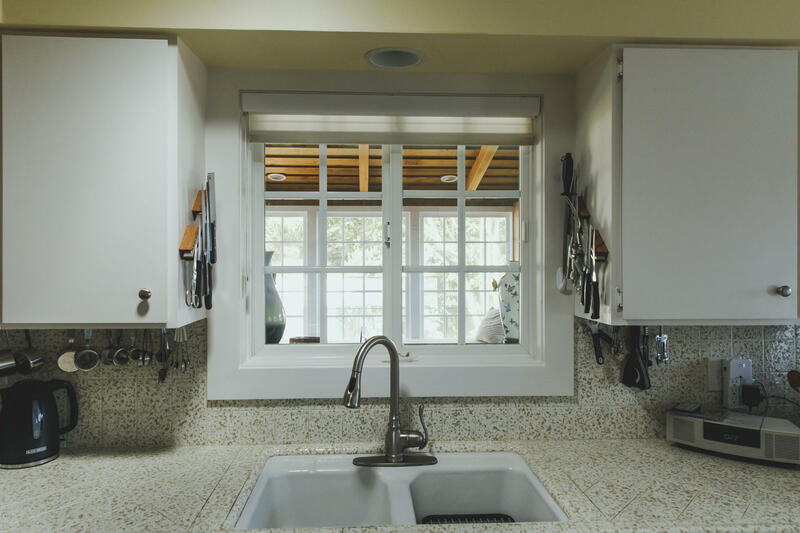 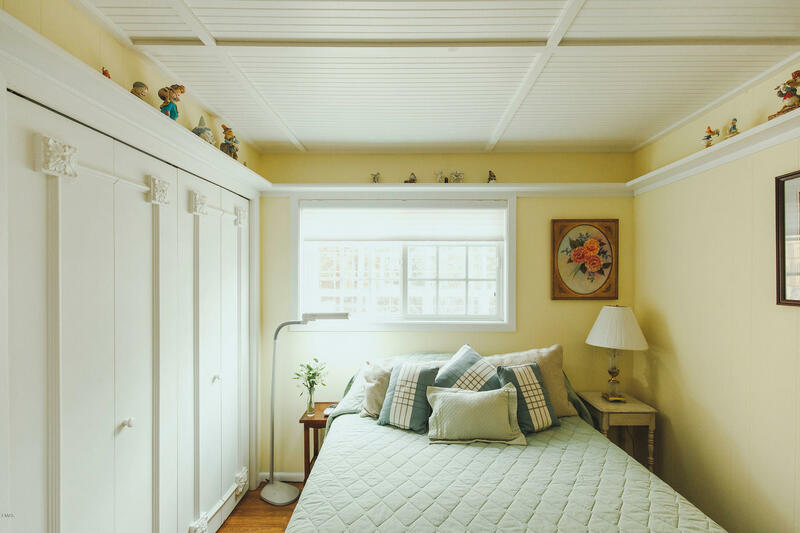 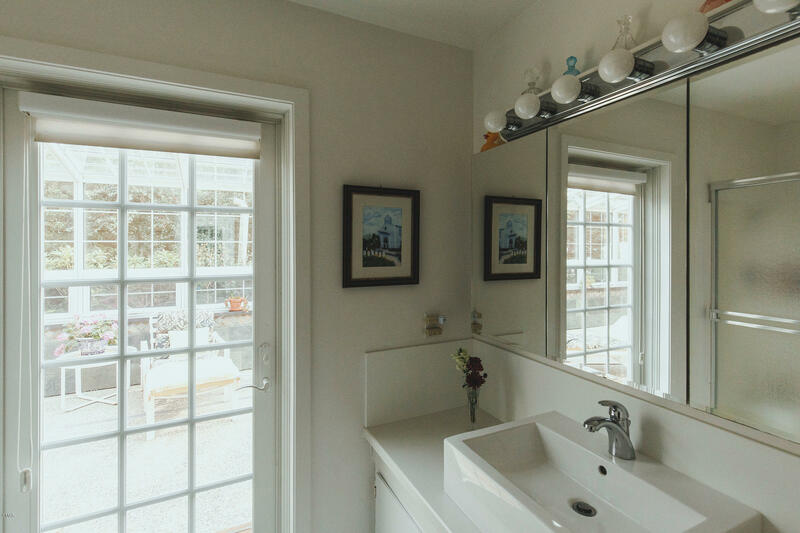 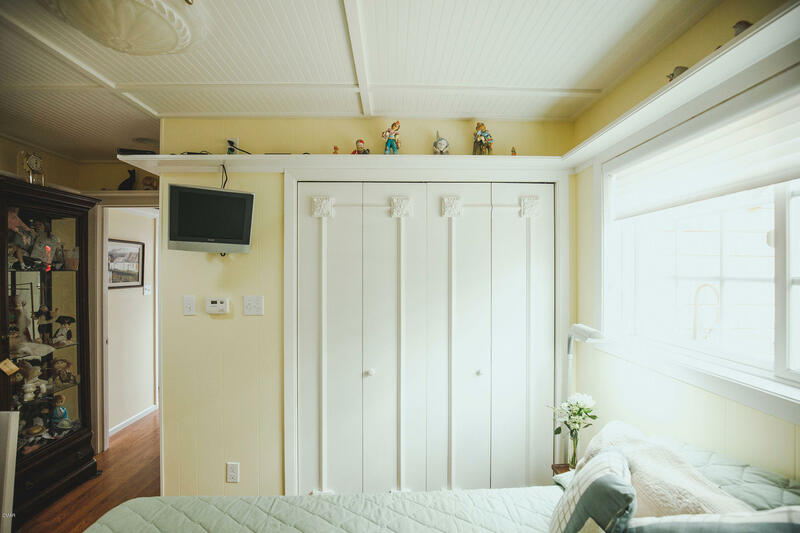 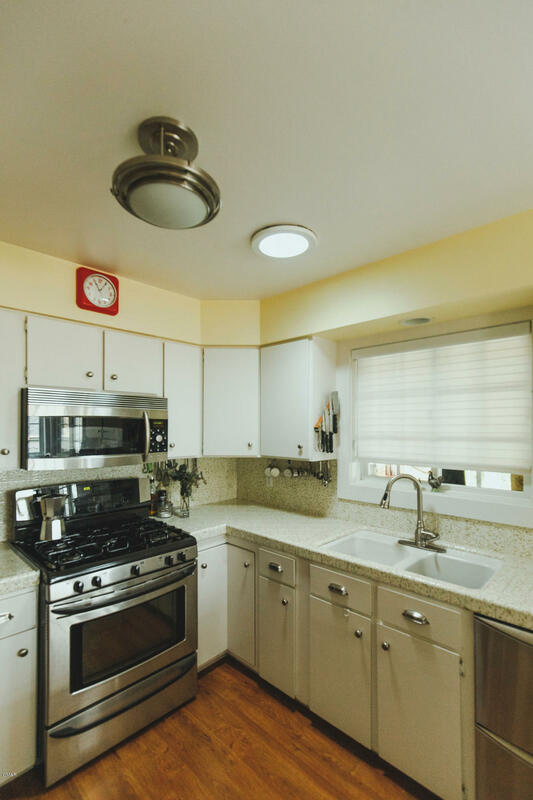 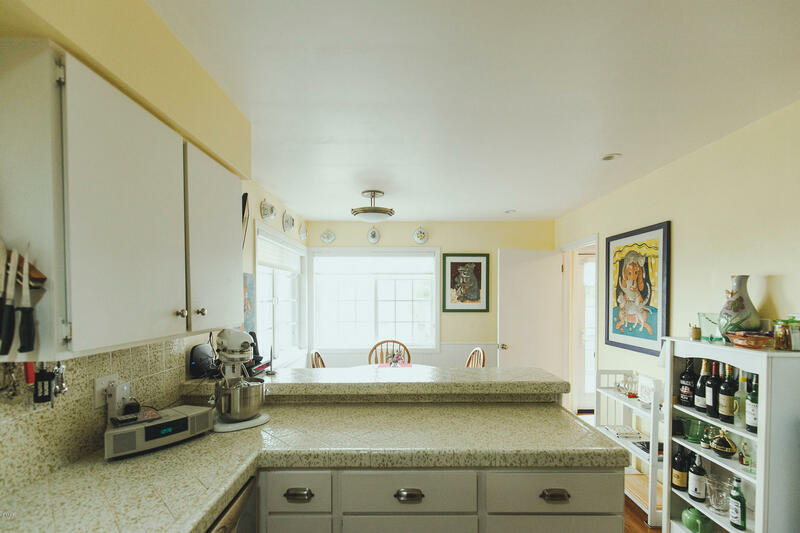 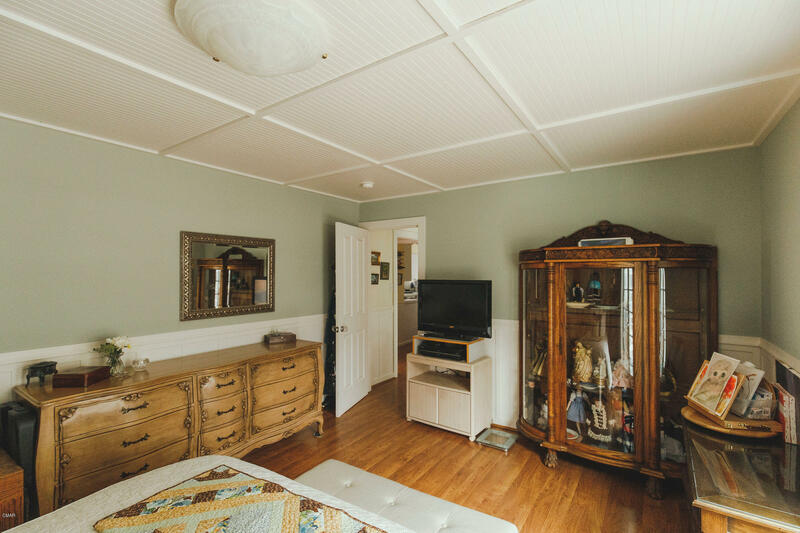 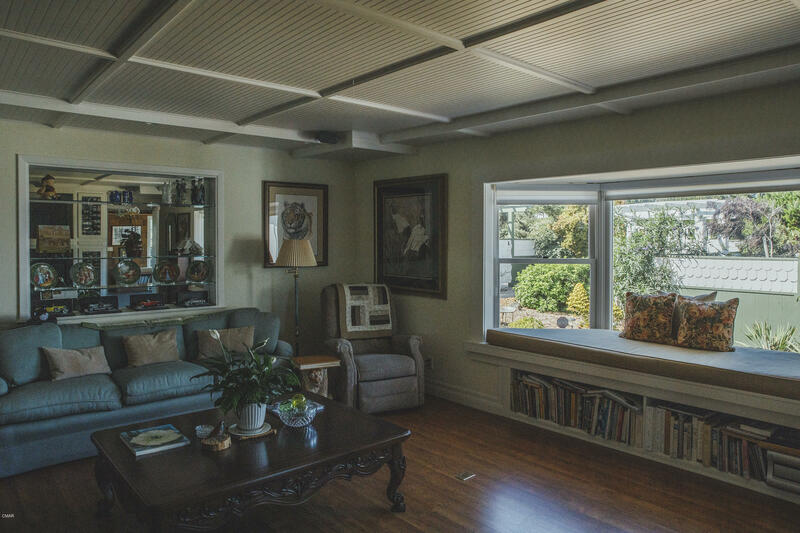 Large windows bathe the interior in natural light; beadboard ceilings and wooden accents add detail and character. 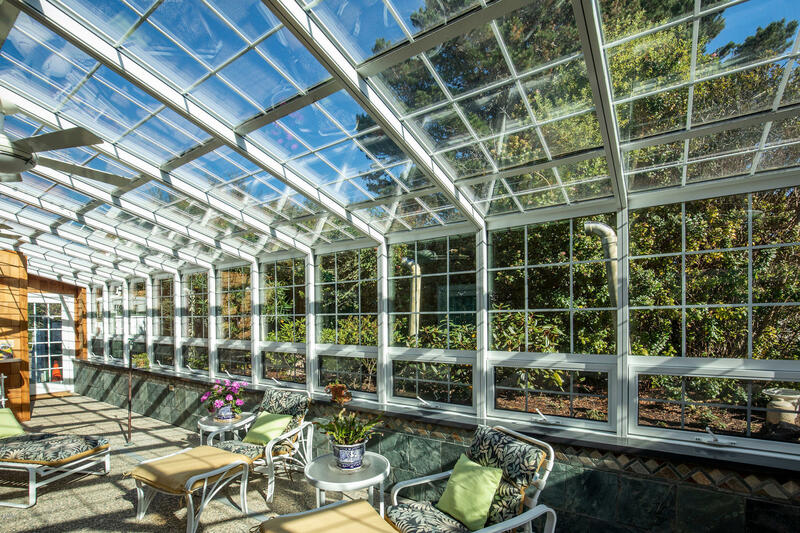 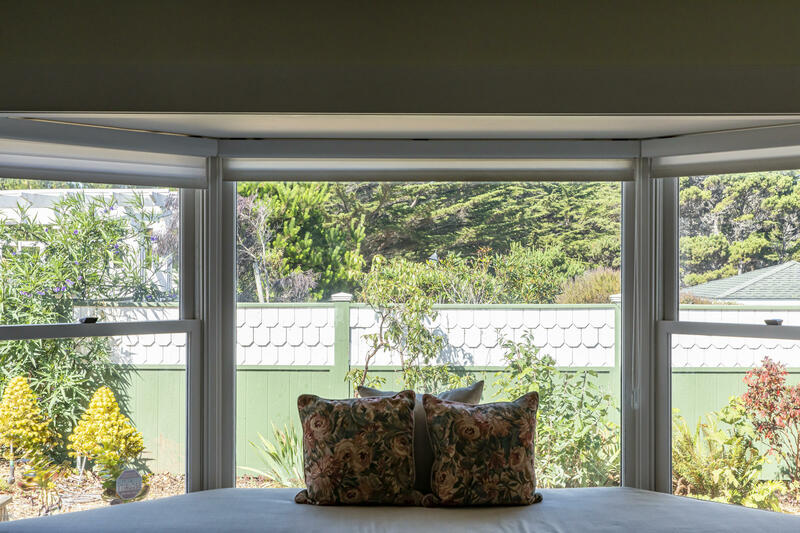 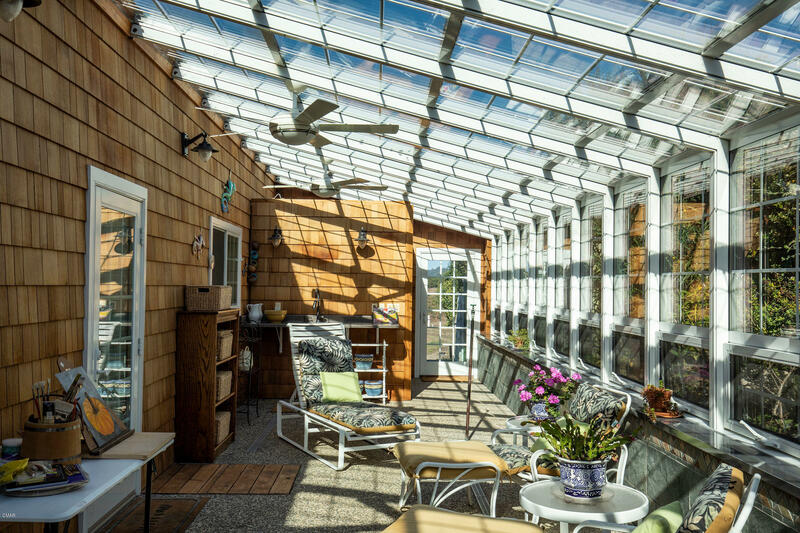 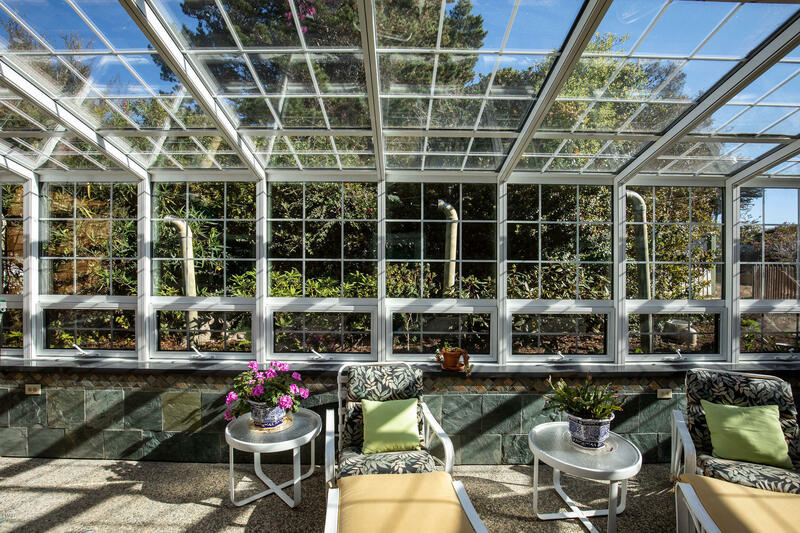 Along the east side of the home, a lovely, weather-protected sunroom expands the indoor living space. 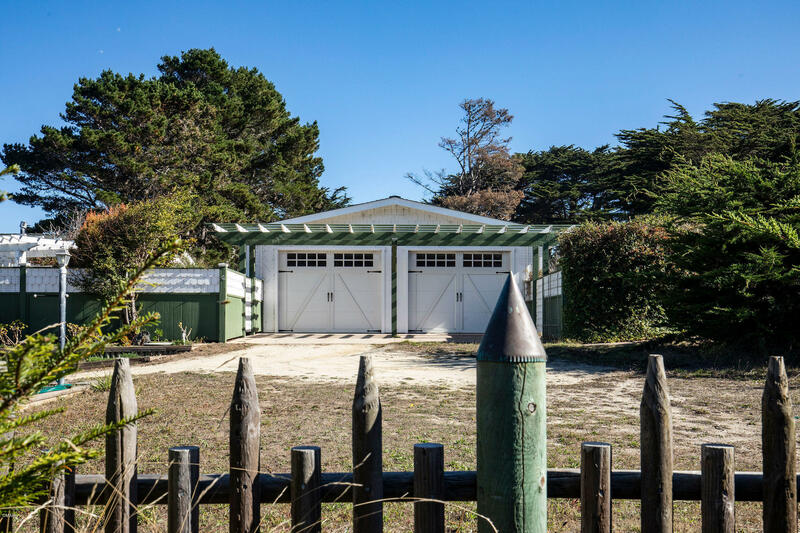 A detached 2-car garage and an underground 20,000-gallon cistern for irrigation round out this spectacular property. Generator.